Well this is it guys. 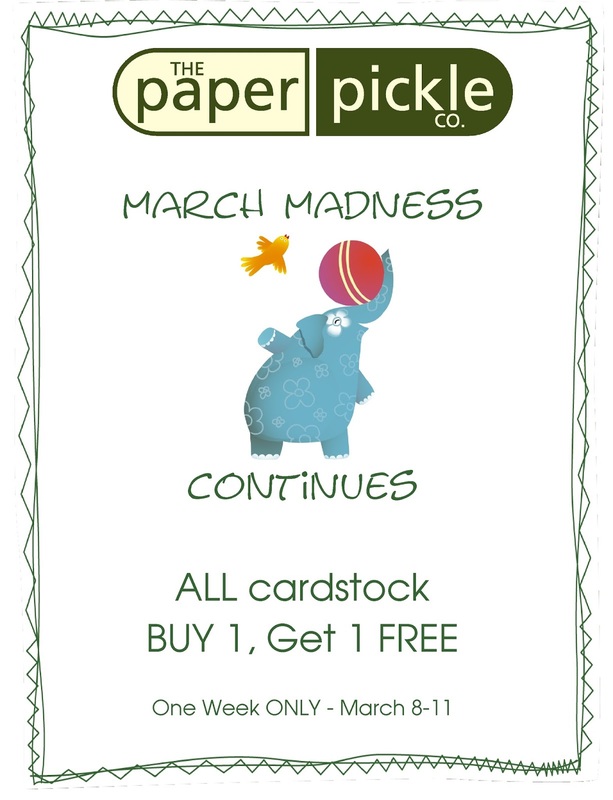 The last sale of the lovely month of March. I know we came in like a lion, but will we go out like a lamb? I bet we do! But all I know is that you have been loving the deals! Take advantage of this last sale in a while. 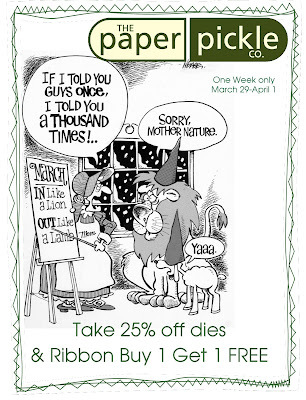 Enjoy 25% off ALL regular priced dies and ALL ribbon is Buy 1 Get 1 FREE!! There has been a slight change of dates and this class is now being offered THIS Wednesday March 29 from 6-9pm. All supplies are included (just bring your 4x6 photo) and you get a sweet treat from Homebaked Kitchen Company....yum! Cost is $22. Pink or blue? You choose! Please call 519-351-5220 to register. TWO spots remain. A new week is here and time for another promo. 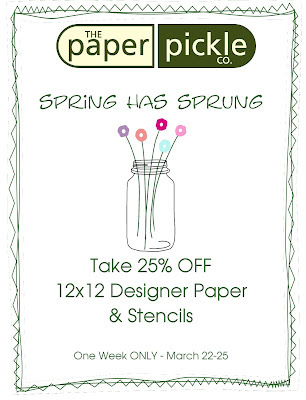 THIS week enjoy 25% off all 12x12 Designer Papers and Stencils! You know we like to carry THE latest and greatest so what a perfect time to pick up a few new goodies to inspire! Zonta Card Extravaganza - Last Chance! 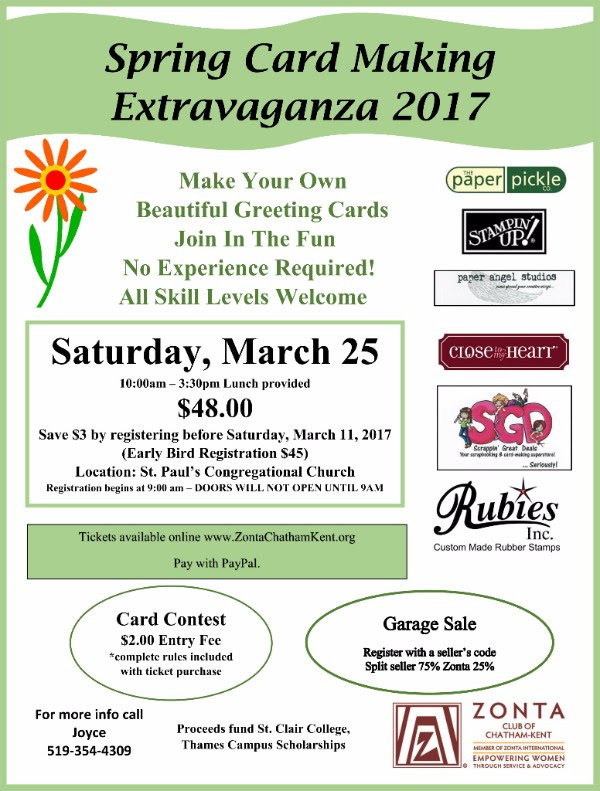 There are still a spots available in Saturday's Zonta Cardmaking Extravaganza! Go online and register today! I am very excited to teach my card. I know people will be "BUZZING" after this one! Here is the little bookmark that Julia taught last Saturday. Did you miss it? Anyone interested in a kit, please let me know. They are only a toonie! Kits are not yet prepped but we will have them ready next week! I just loved how it turned out using Spellbinder's new die set. Are you liking these weekly specials? March Break deserves special savings. 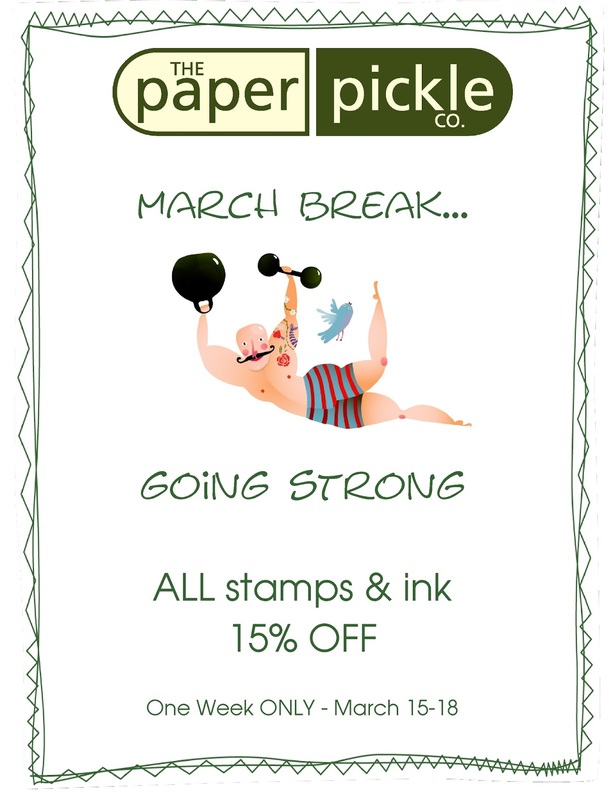 For March 15-18, take 15% off ALL stamps and ink. 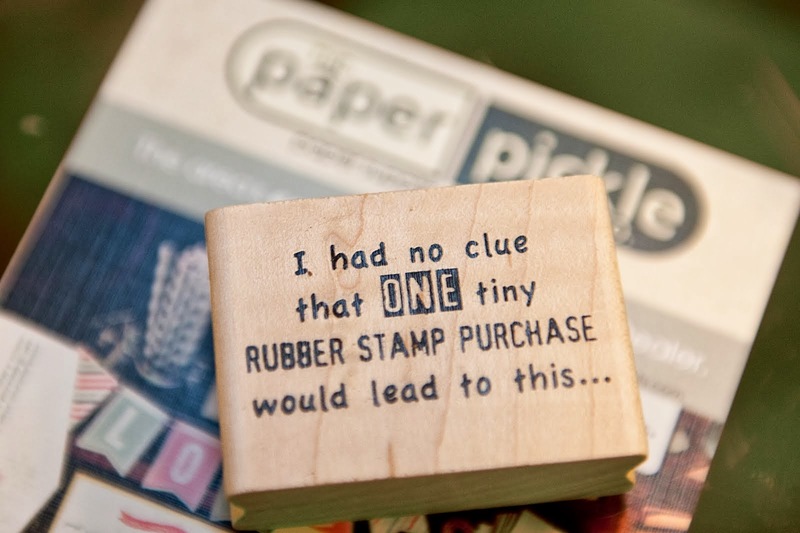 This includes all polymer stamps, wood mount stamps, cling mount stamps, inks and re-inkers of all kinds including, pigment, dye, scented, metallic, etc. Treat yourself! 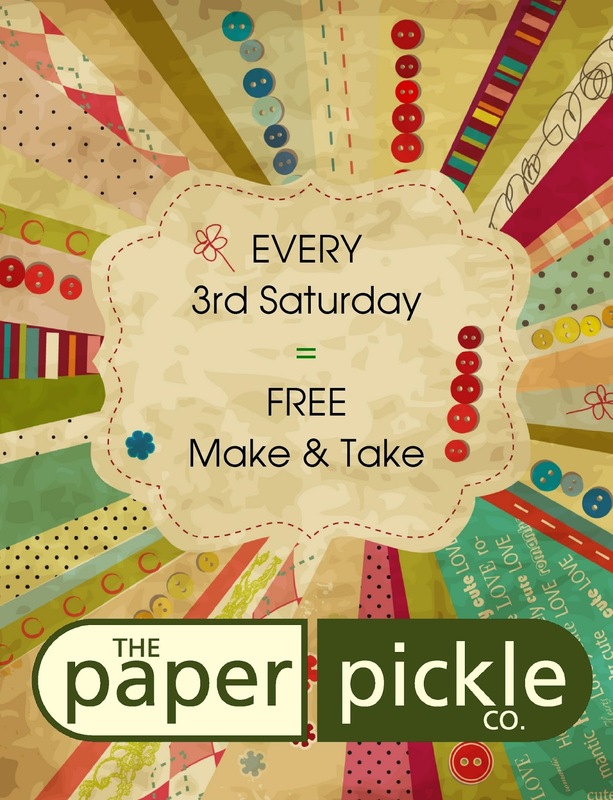 Just a reminder that our FREE Make & Take is happening THIS Saturday! Join us from 10-2 for an adorable project! Everyone who loves paper and unicorns is welcome!! There is still room in this incredible class. The technique is unreal. 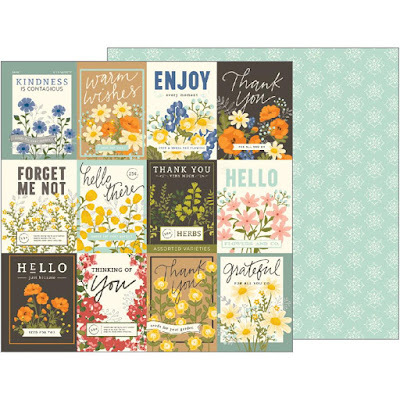 Perfect for scrpbookers and my card makers. If you ever wanted to work with Magenta's Nuance powders, embossing paste, stencils and more, this class is for you. Call the store or drop in during store hours to register! Pink or blue??? You decide! Last call! There are still seats available for this incredible event. Enjoy a day of crafting while supporting an amazing cause. The Pickle will be there!! We are approaching the 3rd Saturday of the month. So this means our FREE Make & Take is here. And how cool is it that it happens to fall on the week the kids are off for MARCH BREAK!?! Stop in THIS Saturday from 10am-2pm for a magical project. Anyone who loves PAPER and UNICORNS is welcome. Did I mention that March is my favourite month of the year? Let's keep the party going with another week of savings. All cardstock is BUY 1 Get 1 FREE. That includes all 8.5x11 and 12x12. That includes INCREDIBLE savings to you! Pass this on to any friends who may be working on custom wedding stationery or anyone who would love to stock up on beautiful paper. Trust me when I say we have THE best selection of in stock cardstock in the area. One week ONLY. March 8-11. 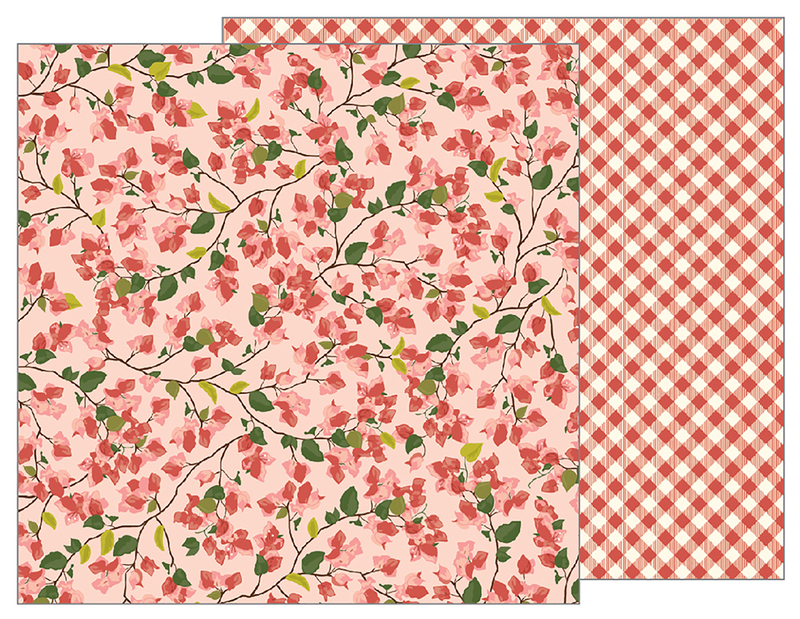 If this adorable layout does not get your attention, I don't know what will! 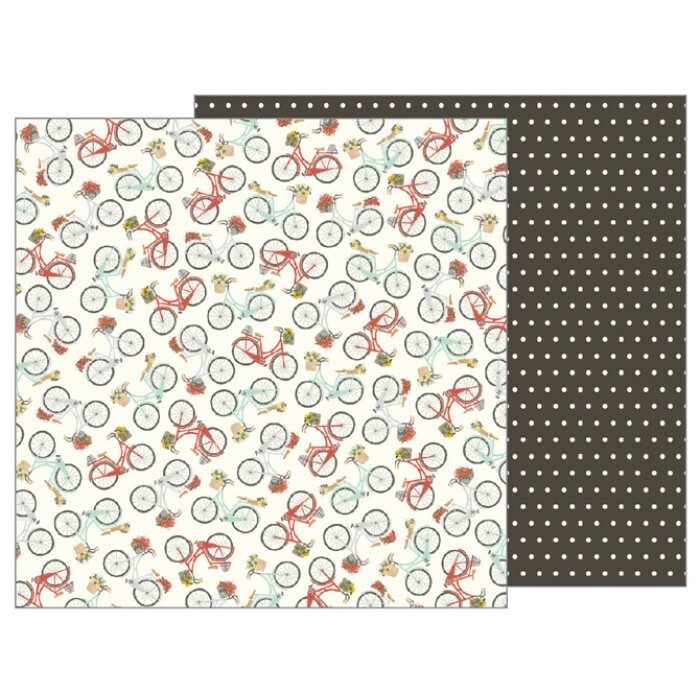 The moment I saw the layouts for Laura's next scrapbooking class, I fell in love. Not only is the layout design beautiful and so well planned, but the AMOUNT of technique is insane. This is a WOW here on the blog but even MORE of a WOW in person. Choose from pink or blue but don't be fooled. This layout would look incredible with non-baby photos as well. Let's hear from the designer herself!! 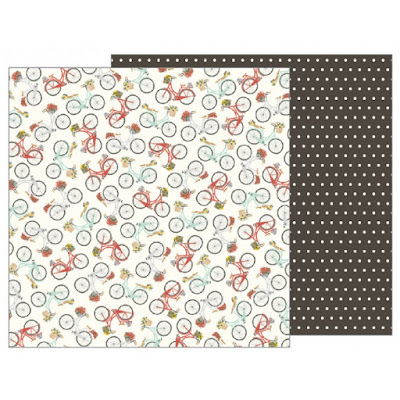 We are going to create another wonderful mixed media layout! 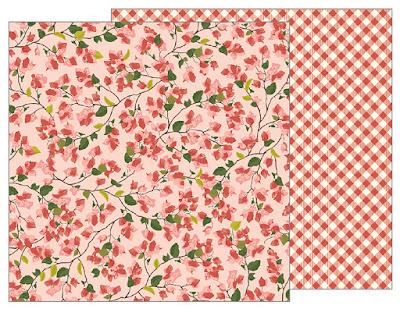 This time you have your choice of a PINK or BLUE layout or if you want you can purchase the extra kit and do both! With this class you will create with colored translucent embossing paste, white embossing paste, homemade mist, pigment powders, prills and stencils. 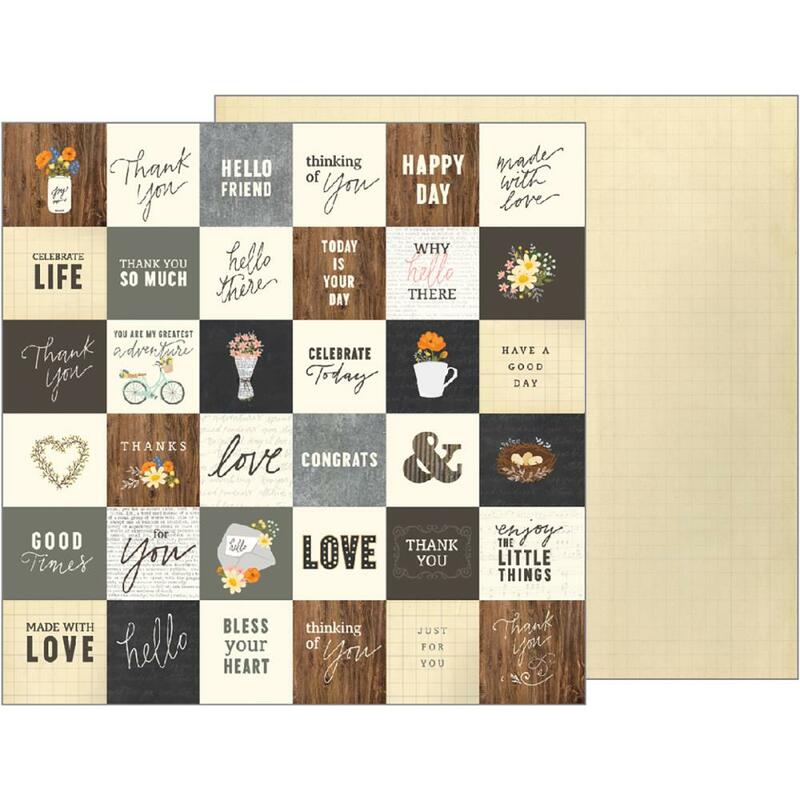 You will work with some adorable papers from Crate Paper, doilies, flowers from Prima and Kaisercraft and some super cute wood shapes and pom poms! 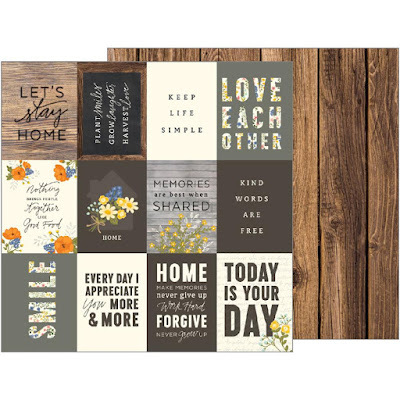 You will learn how to add texture to your layout with embossing powders, make your own mist using pigment powders, learn how to use pigment powders, color flowers, doilies and wood veneers! Here are some of the cute details close up! Yes...YOU will be adding the colour to some of these design elements! Please call (519.351.5220) or stop into the store during store hours in person to register and let us know if you would like a pink or blue kit. Seats are limited to 6 participants so do not delay in registering. Even our cardmakers would get a kick out of this class and would learn some incredible techniques that can be applied to cards as well. Just another reason to look forward to spring! 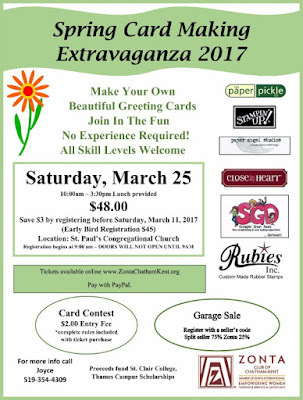 The Zonta Card Making Extravaganza is taking place on Saturday March 25 and OF COURSE The Paper Pickle will be there. As I have mentioned in my bi-annual posts, the Zontian's host a top notch event. You get to make 8 projects and learn some incredible technique. You get to shop. You get a nice lunch from Maple City Bakery. You get incredible desserts by the Zonta group (oh those scones!). You can take part in the card contest and win some sweet prizes. 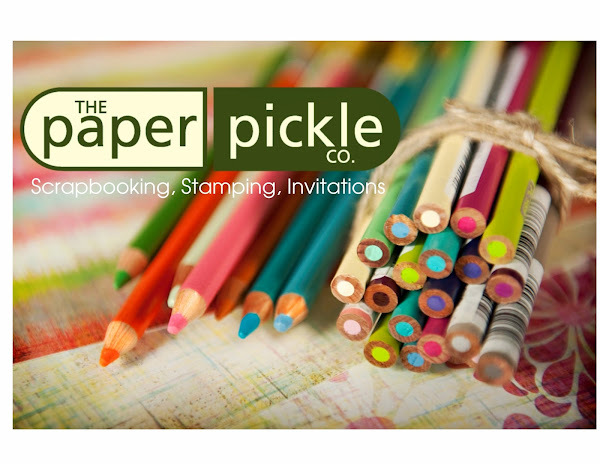 You get to laugh and converse with your fellow paper lovers. You get to watch me do what I do best....run around like a crazy lady trying to jam pack as much as I can in my 30 minute session with you! What will I come up with this year? Help me decide by messaging me at thepaperpickle@gmail.com. I'd love to hear what you are interested in. All registration is done online. Register by clicking HERE. I hear there is limited seating so do not delay! Trust me....this event is incredible and you must attend. The past two or more have SOLD OUT. It is awesome. When this line by Jen Hadfield was released, I fell in love. 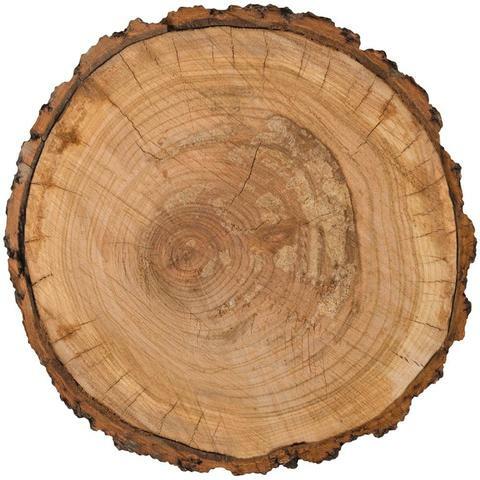 Have a look at the gorgeous natural elements and colours. You guys know this is MY style. But I also love the pop of colour as on the flowers and seed packets. The designs are so feminine and beautiful. Have a look for yourself. 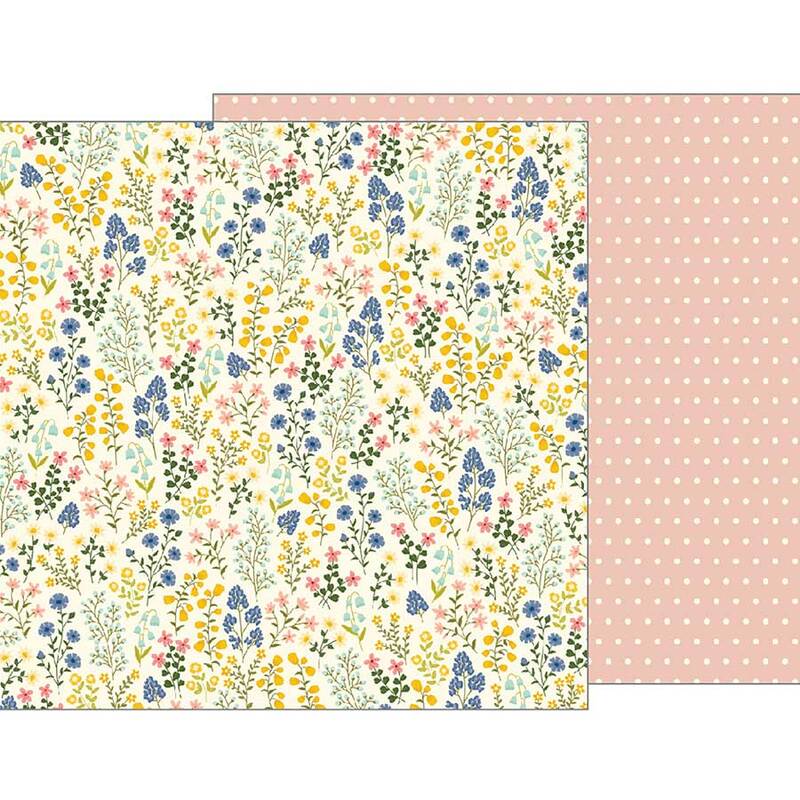 This is the paper we used for Julia's make and take. 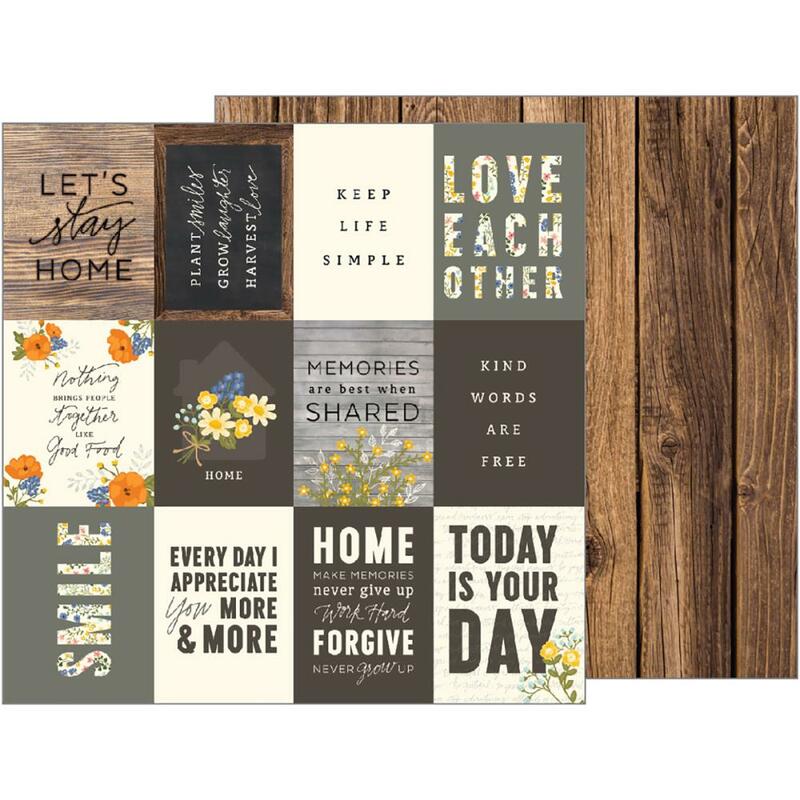 Simple, easy cards just waiting to be made! The moment I saw this sheet of paper, I knew I HAD to work with it. Twelve simple and easy cards to whip up and have on hand? Score one for the good guys! 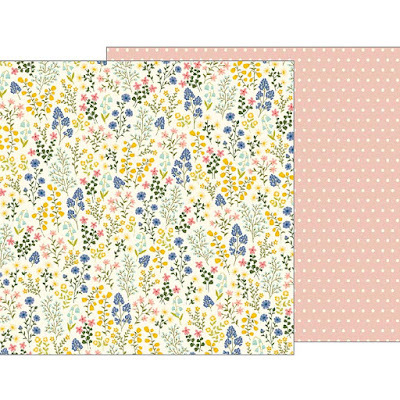 More great paper to cut up and use in your project life albums or planners. Check out this sheet. Great for cards, planners or layouts. Cow Hide? Come on Man. Love this. This is not from the Simple Life line but I HAD to show you this today. 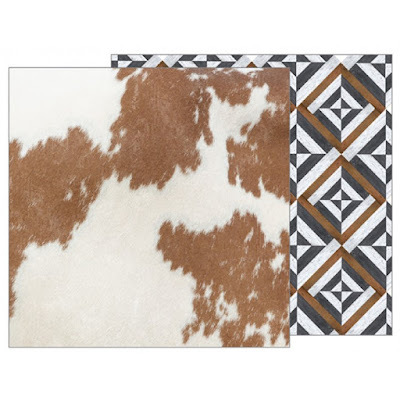 12x12 layout or even a design element in your home! These are all in stock now. 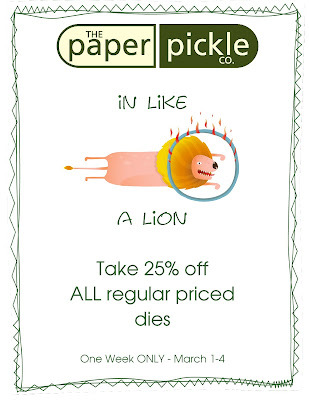 PS....In Like a Lion SALE continues! Take 25% off all in stock dies (and we have an incredible selection by the way!!). March is my favourite month. It is the month of hope. We see hints of spring. Days are getting longer and the temperatures begin to move upwards. New life begins to emerge and creativity surges. What better way to celebrate a new month than with a sale. 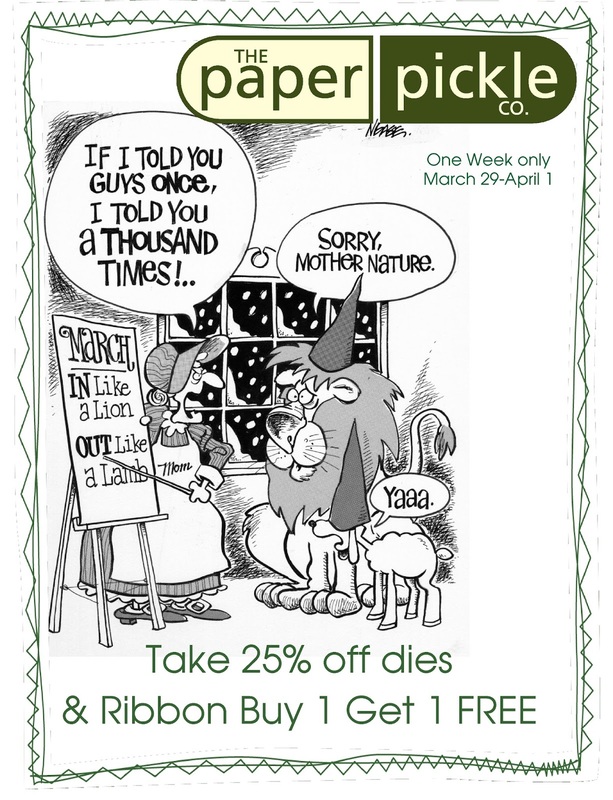 Let's welcome in March in a BIG way with 25% off ALL in stock regular priced dies. 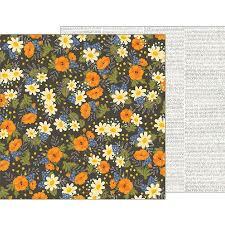 We have a wonderful selection of Memory Box, Poppy, Spellbinders, Impression Obsession, Hero Arts and more. Come in and see what products could bring a little surge of creativity to your life.